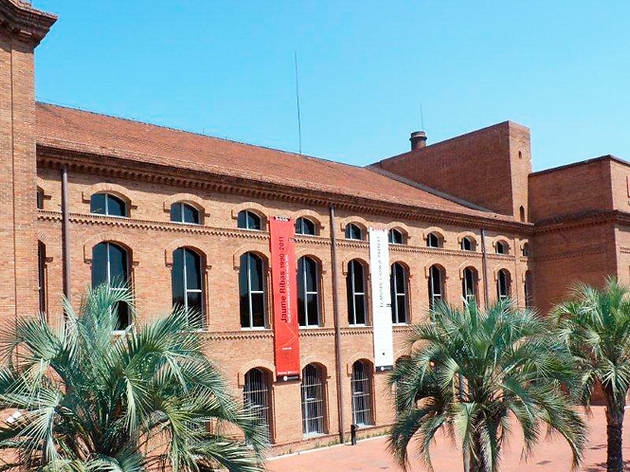 Set in a beautiful 19th-century paper mill, this art centre lies just beyond the borders of Barcelona, in neighbouring L'Hospitalet (the metro goes there!). Its main focus is contemporary visual art and it seeks to promote Catalan artists, although not to the exclusion of foreign creatives. They seek to bring in exhibitions of both current and historical artists as well as the works of emerging creators. 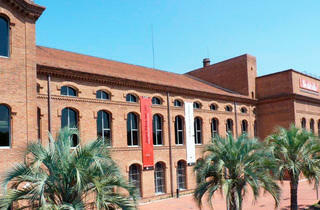 It also houses a library, the Center of Studies of L'Hospitalet, and the TPK Art creative space. Tue-Sat 11am-2pm, 5pm-8pm; Sun, holidays 11am-2pm.